Promotional Items, Inc.™ invites you to select flashlights. Engraved - Imprinted LED - COB promotional flashlights w/ your logo. 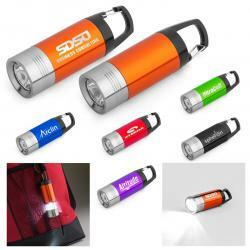 Get your logo engraved - imprinted on any of our fine promotional flashlights. 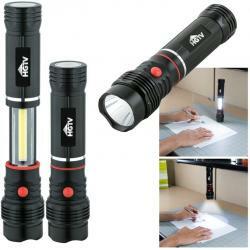 Most of our flashlight promotional items are available with either decoration. We recommend laser engraved as it is permanent and will never wear off. However if your app merits we have Four Color Process Printed as well. 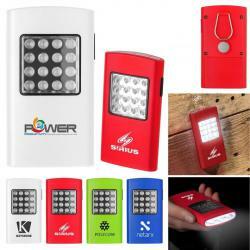 Anodized aluminum & unique plastic LED, COB flashlight illuminations. 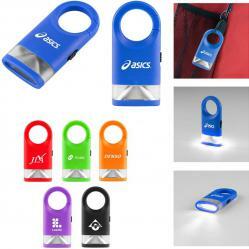 Get your promotion started, shop below for Promotional Flashlights. For Made in the USA flashlights visit MAG LITE Flashlights page. 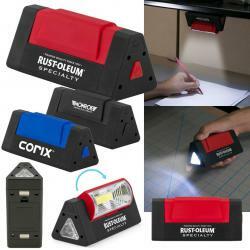 Flashlights are a useful way to get your logo out there, keep it there. 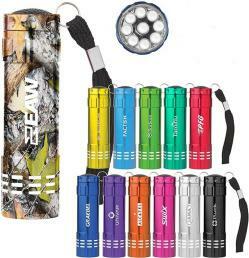 Wide variety of flashlight styles, functions and colors are available. Offering LED Flashlights - COB Flashlights so you have a choice. 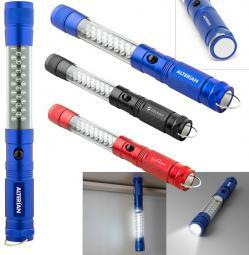 The Renegade LED Promotional Flashlight is our most popular. 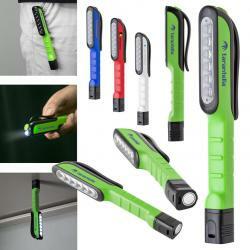 The Emergency LED Promotional Flashlight is usefully unique. The Tactical COB Promotional Flashlight your company gifts. 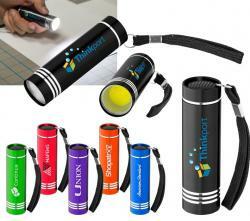 Promotional Flashlights with LED or COB illumination here.